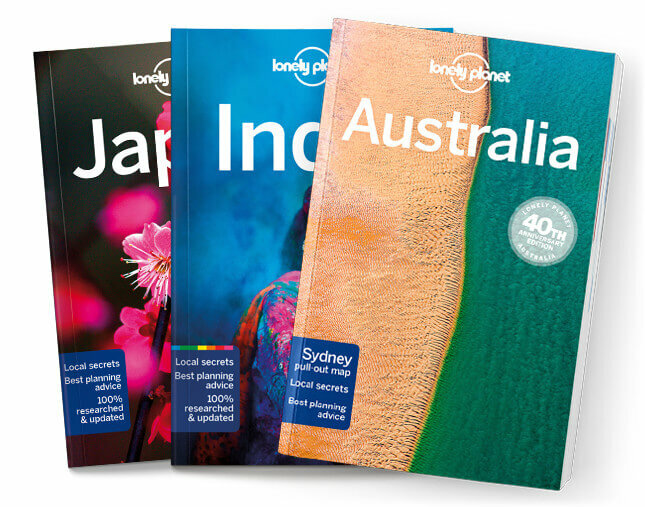 This is the Newcastle & Northeast England chapter from Lonely Planet’s Great Britain guidebook. The irrepressible city of Newcastle-upon-Tyne anchors England’s northeast. Set on the mighty River Tyne, this former industrial powerhouse’s steep hills are lined with handsome Victorian buildings and Newcastle’s nightlife is legendary, and revel in an evening on the tiles. Coverage includes: Newcastle-upon-Tyne, Tynemouth, Durham, Barnard Castle, Hadrian’s Wall, Northumberland National Park and Northumberland Coast.